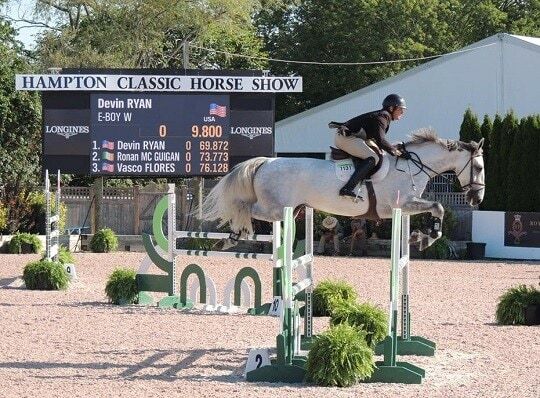 Home > Equine Court > Civil Cases > MARION MAYER Plaintiff, vs. LAUREN SAMMIS, individually, SAMMIS SALES, LLC, et al, Defendants. 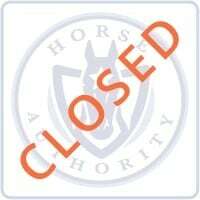 DVM, BEN SCHACHTER, DVM, INC, a/k/a WELLINGTON EQUINE ASSOCIATES, D.
is therefore, within the jurisdiction of this Court. 2. At all times material, Plaintiff, MARION MAYER, was and is a resident of Port St.
Lucie, St. Lucie County, Florida. currently doing business in the State of Florida, specifically Palm Beach County. and consistent business in Palm Beach County, Florida. 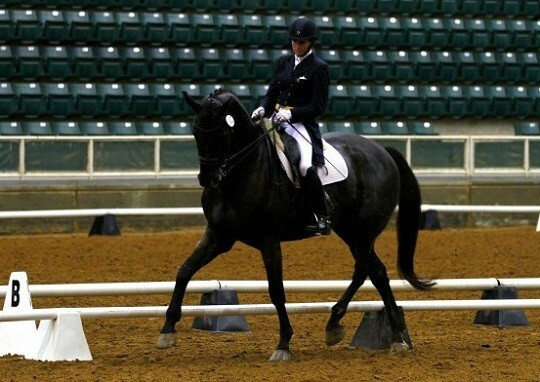 sales of dressage horses. 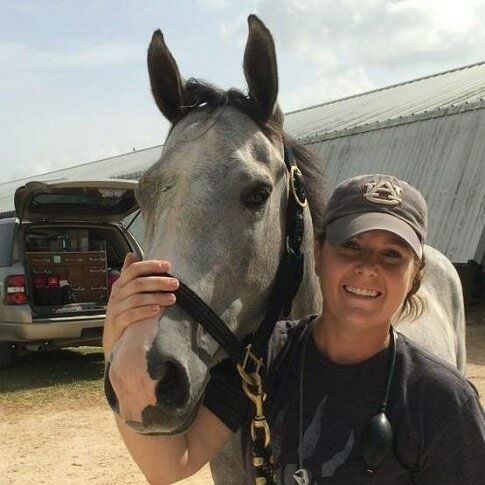 She conducts a majority of her equine sales business in Wellington, Florida. does not appear to be registered to do business in any other State. Florida and said entity employs, Defendant, BEN SCHACHTER, DVM. 11. 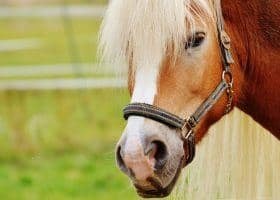 Wellington Equine Associates is a fictitious name registered to BEN L.
issued reports and billing to Plaintiff. Corporation with its principal place of business in Wellington, Palm Beach County, Florida. DIRK FIECHTER is a registered property owner in Wellington, Palm Beach County, Florida. 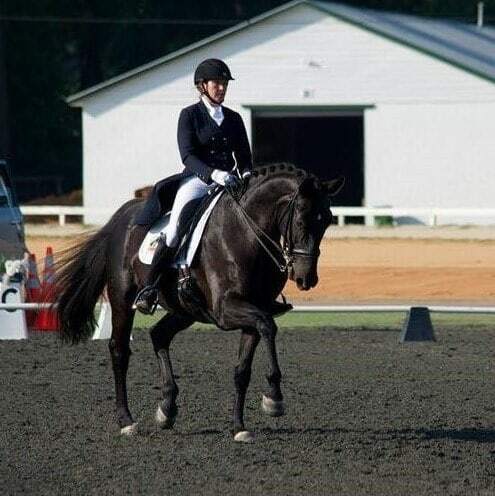 interest and he is also an officer of European Dressage Connection, Inc.
examinations, and as such, has incurred attorney fees and costs. 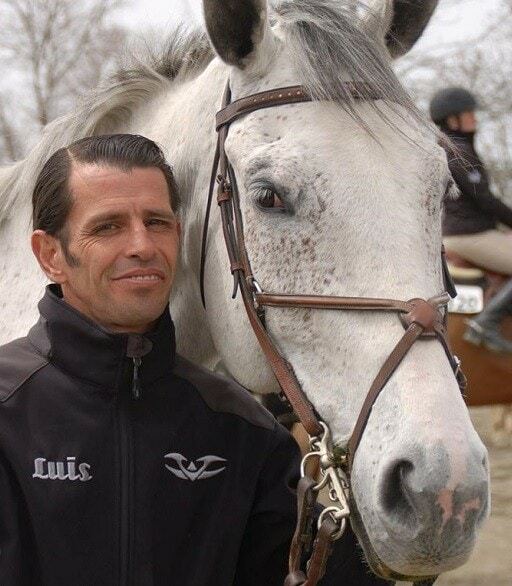 or employee of Defendant, BEN L. SCHACHTER, DVM, INC. a/k/a Wellington Equine Associates. which was stabled in New Jersey. on a pre-purchase examination to which SAMMIS advised there was nothing to disclose. and that LAUREN SAMMIS was not the owner. may have for her consideration. 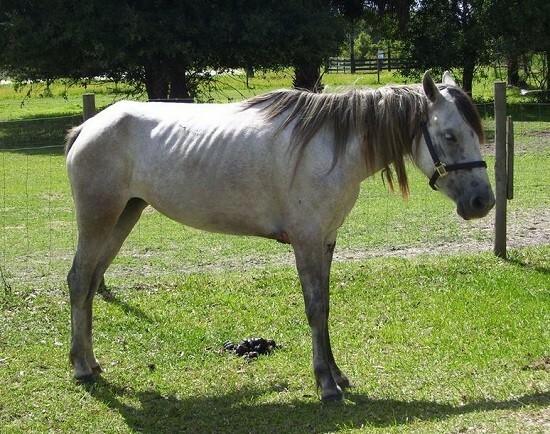 29, 2013 which she was in possession of before selling the equine to Plaintiff. 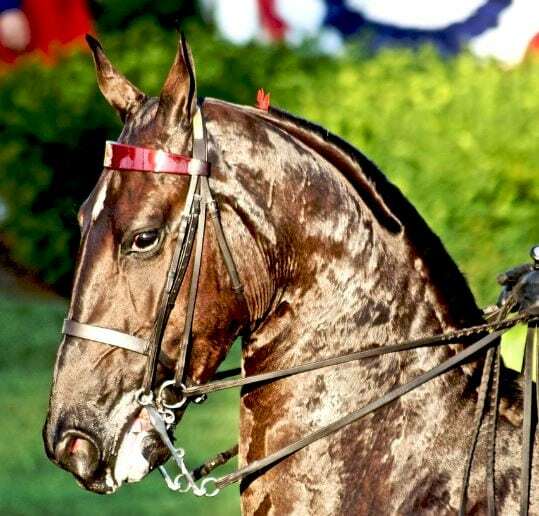 language was German and that Plaintiff struggled with English terminology of equine matters. 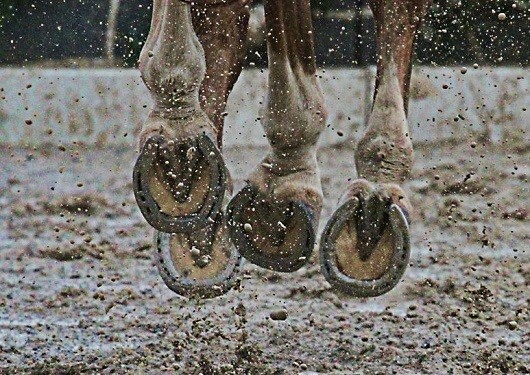 examination traditionally includes x-rays of the equine’s four (4) legs. horse was presently stabled (New Jersey). examination to be done October 24, 2013.
he should have been working in the best interest of the Plaintiff. radiographs to SCHACHTER who would evaluate the same and advise Plaintiff of his findings. demonstrated no concerns and that the equine was sound for its age. the examination that was conducted. before she demanded the funds be wired. TRAPHAGEN and SCHACHTER in completing the purchase of W Double You. from her Florida bank account to a Virginia bank account allegedly owned by LAUREN SAMMIS. pursuant to the requirements under Florida law, to Plaintiff. LAUREN SAMMIS. (See Bill of Sale attached as Exhibit 1 and the subject of this lawsuit). LLC paid a finder’s fee to SCHACHTER for his referral of Plaintiff. 2, 2013, to the barn of SAMMIS SALES, LLC, it was readily apparent the equine was unsound. maintenance. This was further supported by comments of SAMMIS. incidentally was the area where the horse demonstrated unsoundness. and apparently not mentioned by SCHACHTER. 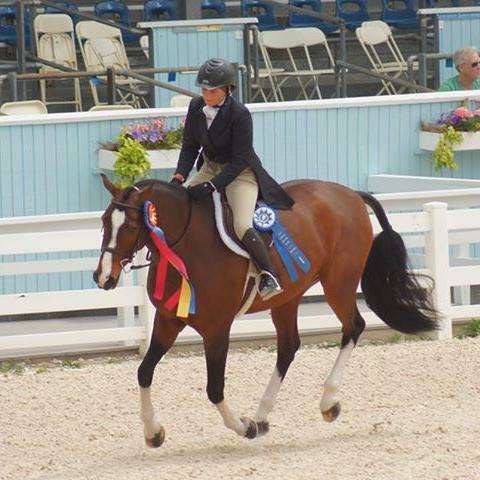 advise she was representing the equine for sale on behalf of Fiechter. W Double You) and ironically, now SCHACHTER advised the bone fragment was present all along. films he took at the time of the prepurchase examination. same, the bone fragment was obvious to subsequent, similarly trained veterinarians. 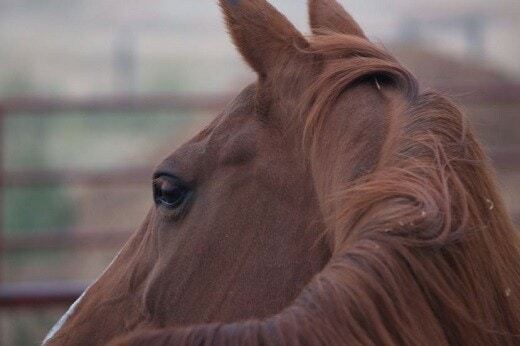 price of the equine and take back the equine. equine back in return of such payment. accept the return of the equine upon receipt of payment. time of Plaintiff’s purchase, and LAUREN SAMMIS, was their agent. retained $45,000 for herself and SAMMIS SALES, LLC. prior to their alleged ownership, which they contend demonstrate the presence of a bone chip. 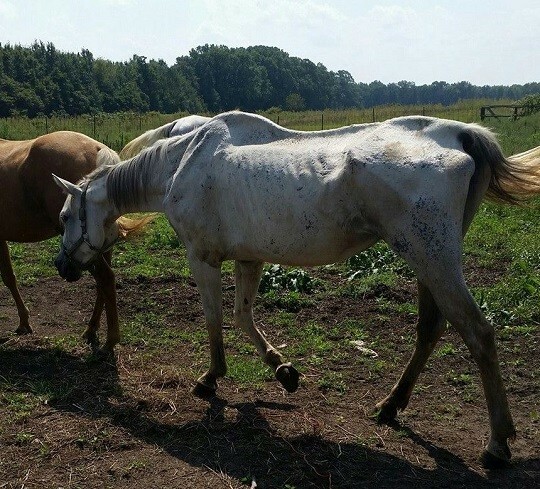 charges for said equine and to receive the equine back upon receipt of payment. present the information when requested. 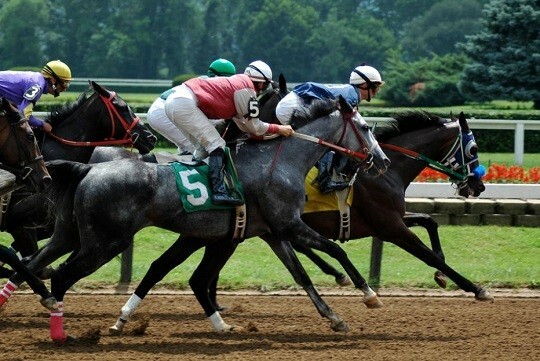 SALES, LLC for ensuring the equine is returned for the purchase price thus making Plaintiff whole. provided her purchase price of said equine. 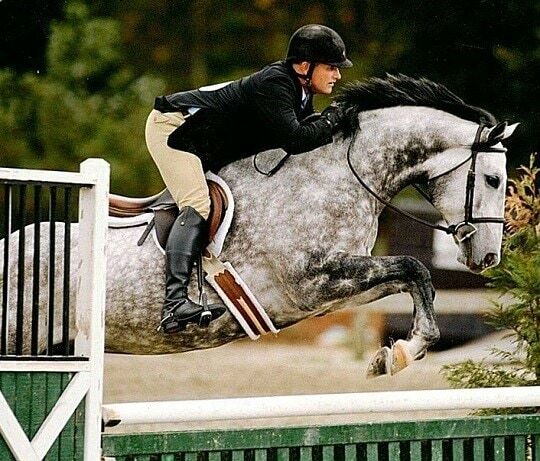 Plaintiff’s desire to only purchase an equine from its true owner. 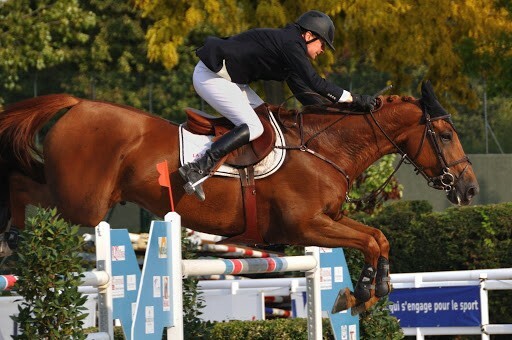 which clearly denoted the presence of a bone fragment in the left hind fetlock of the horse. 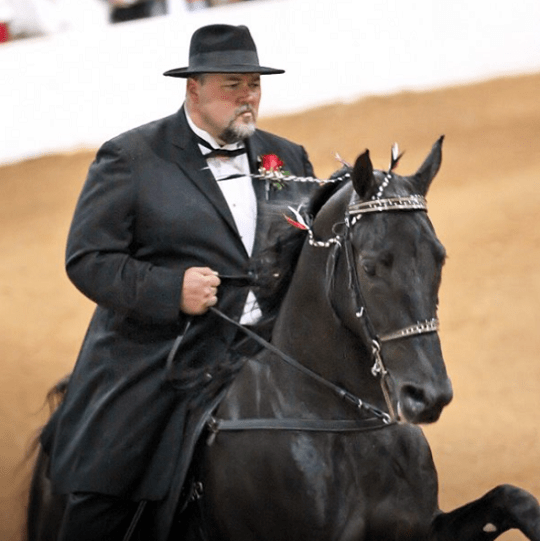 to detrimentally rely on the information to justify why the equine was worth $135,000.00. the false sale such as expenses and a replacement equine. 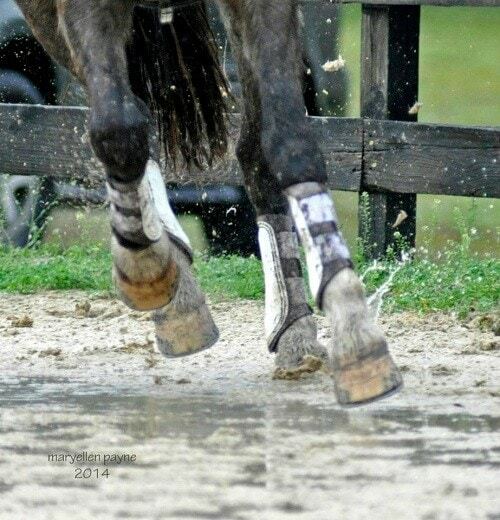 the equine would receive a “clean” vetting when she knew in fact that not to be true. 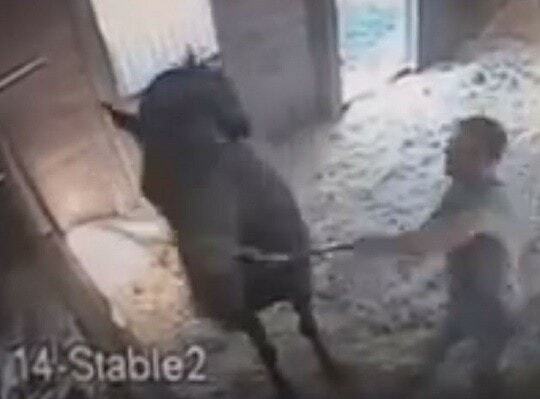 equine for $135,000.00 and suffered damages far exceeding that amount. Wellington, Palm Beach County, Florida. 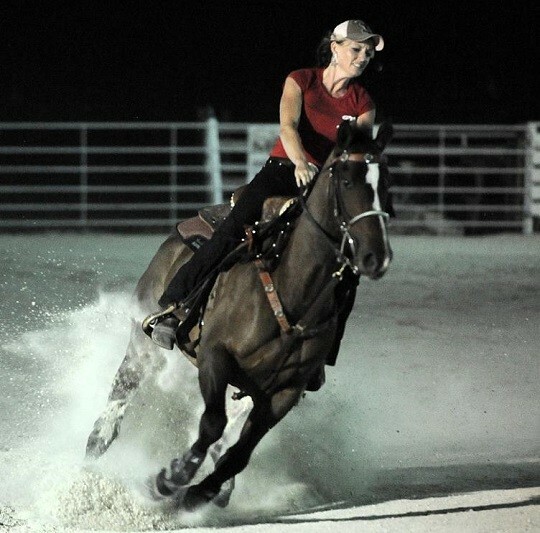 substantial business in Florida selling horses, competing and training. States to be sold in the United States. competitions of Sammis and her other equines. LAUREN SAMMIS, which both list the principal address as Wellington, Florida. presented to Plaintiff, a Florida resident. as agent on the sale over the statutory $500.00. 104. Defendants violated Florida law by failing to do so. the sale including her attorney fees and costs. the definition of §501.203(8), Florida Statutes (2013). practices in the conduct of any trade or commerce are unlawful. to purchase W Double You via a series of false and fraudulent representations. they owned W Double You. of such information dated May 29, 2013.
equine and enriched themselves in the process. at the time of the examination at issue in this case. As of February 4, 2014, his license has not been reinstated. Part II of the Florida Statutes. as this honorable court deems just and proper. similar veterinary providers in the same or similar community. acceptable standards of care for veterinarians of reasonable training and education. that his veterinary license was not currently active. she purchased the equine W Double You for $135,000. lame horse, a replacement equine, and any just remedy afforded by the court. or employee of Defendant, D. SCOTT TRAPHAGEN, DVM, PA, and therefore, Defendant, D.
TRAPHAGEN, as set forth in Count VI. information to Plaintiff. Moreover, Schachter billed for the examination. 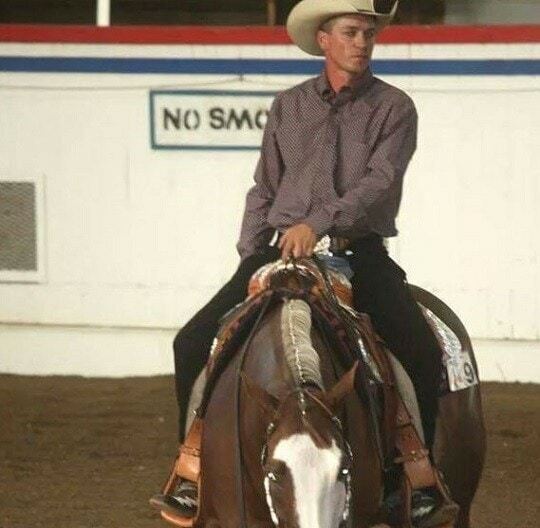 2013 provided to his attention by SAMMIS prior to Plaintiff trying said horse for sale. fragment in the left hind fetlock. 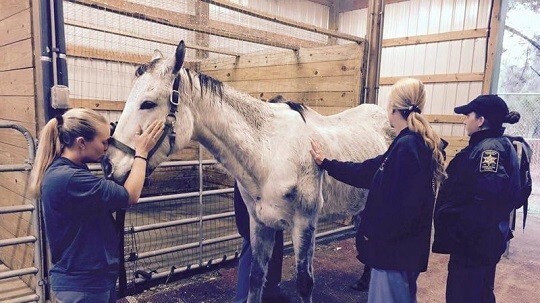 the same veterinary work repeated. for the engaged veterinary work he undertook. or employee of Defendant, BEN L. SCHACHTER DVM, INC, and therefore, Defendant, BEN L.
SCHACHTER, DVM., as set forth in Count VIII. July 2015 – Defendants’ Lauren Sammis and Sammis Sales, LLC motion to dismiss for improper venue denied.